than I expected. Post holing in spots 6-12". Made for a great workout. 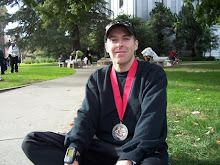 I'm excited to tackle my second 100k and second 100 miler. just a baseline and will see improvement over the coming months. 49.7 miles for the week. illness and had to scrap the race. This was my first DNS ever. the 100 in August. 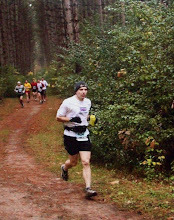 This weekend I put in 31 miles and 5:40.
next will be 50 with the 50k race. had over past 6 months. to eat. But so worth it for me. I feel like a weight has been lifted off me. I feel one is not really a true animal lover until one totally gives up meat. eating lifestyle. I started to rethink it more and more as I read this book. By the time I finished the book I was sold. I was ready to try vegetarian. have not missed meat at all. So fast forward a few months down the road. big life changer for us. We watched it and we knew we had to go vegan. the environment, but the most important thing is, we are saving animals.